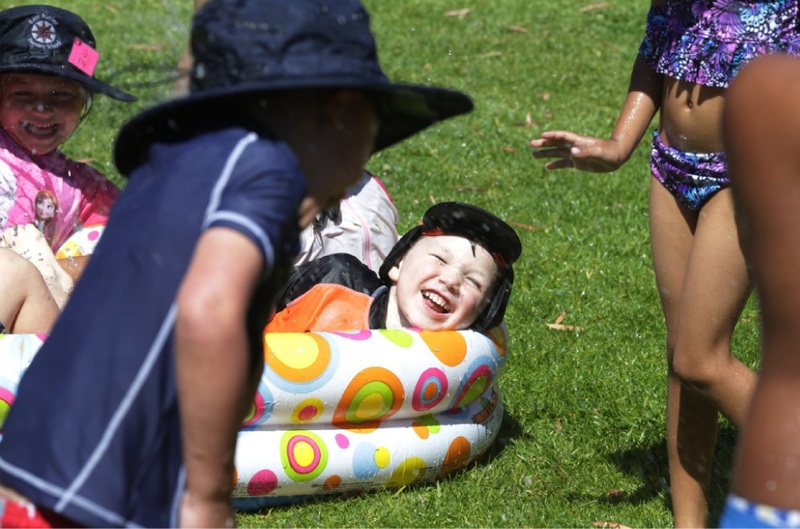 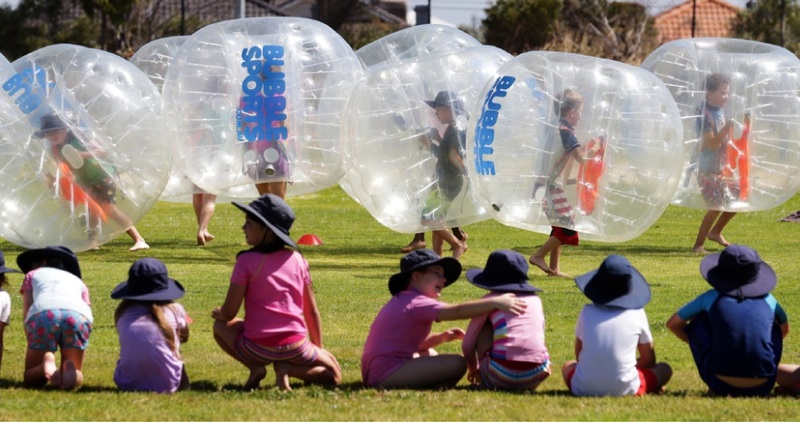 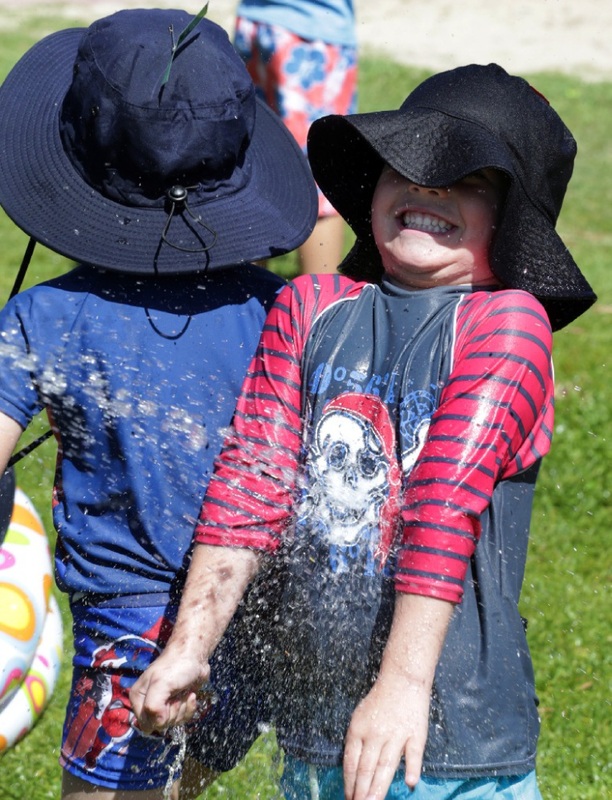 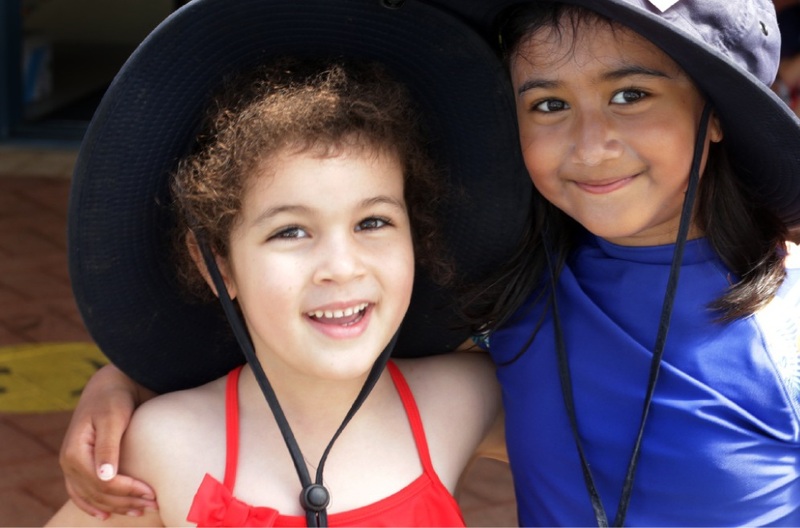 AN early summer holiday atmosphere bumped into a Butler school last term as students spent their second last day bouncing and splashing around. 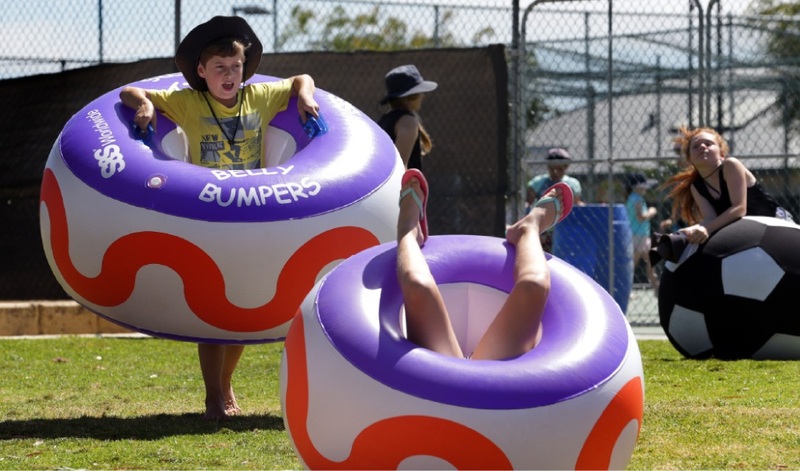 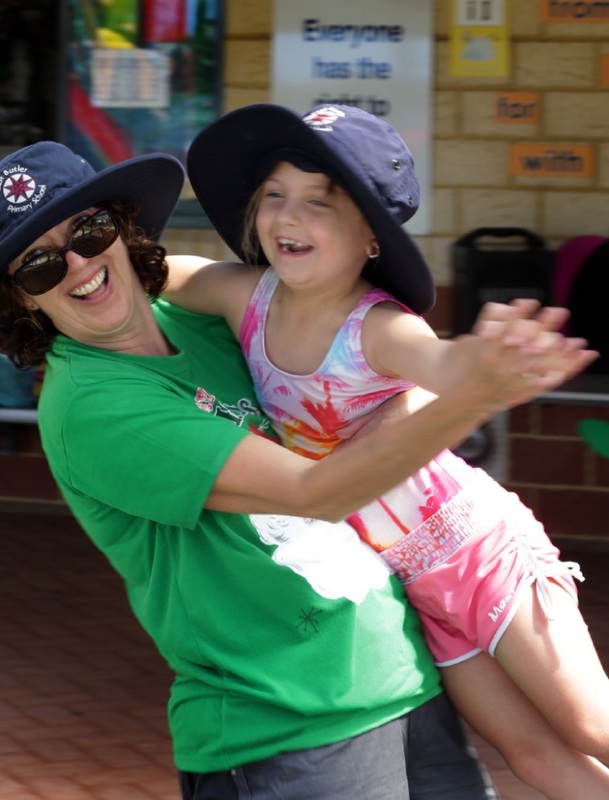 East Butler Primary School ended the school year with a ‘Big Day Out’ to reward students who had performed well and had high attendance records. 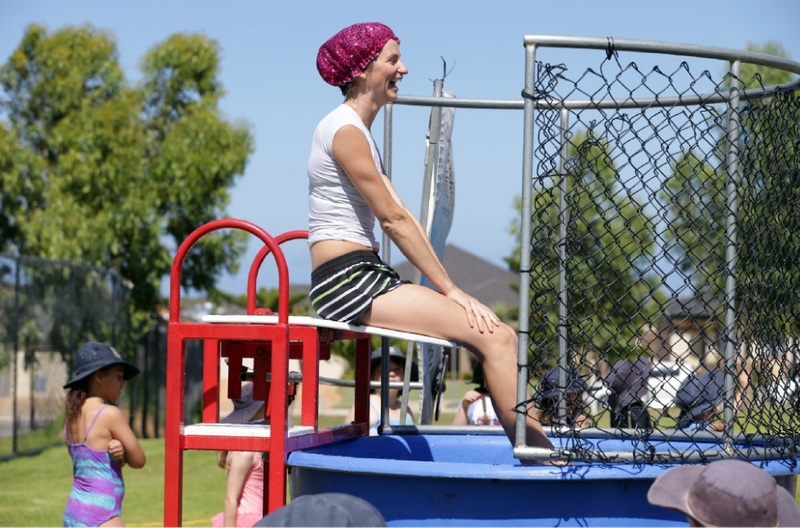 Deputy principal Lynne Anderson said the December 16 event included a dunking machine, slides and bubble soccer.